The Chicago group that sued one of its tenants over a critical Twitter post is probably not too happy with all of the negative attention it’s received since going to court. Mold in one of its apartments is now the least of its concerns. 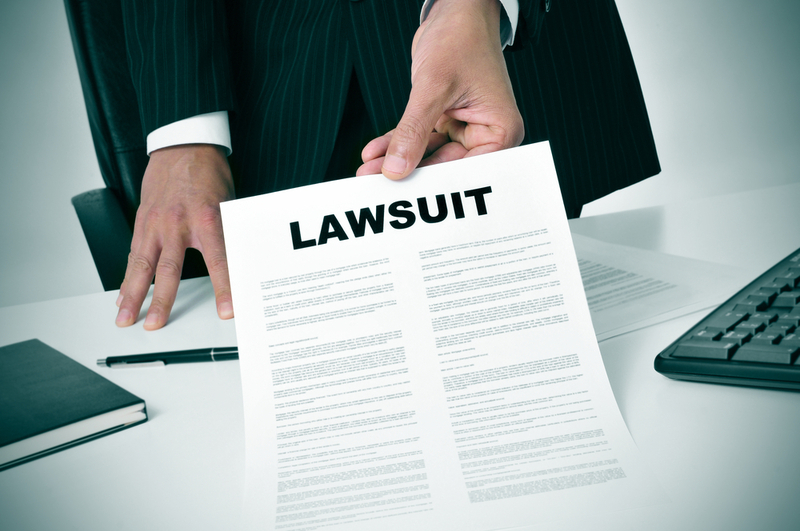 Ask other people what they think about the claim before filing suit. The online community likes underdogs and might turn against you. Don’t go searching for your company’s name on a social networking site. Who knows what you’ll find? UC Exchange is a cloud-based federation service for unified communications. Member organizations can connect users from different companies regardless of their underlying UC platform. Originally published in July 2012 as "bill shock" reached its peak: The man probably would be wise to accept AT&T's offer considering his previous statement that the damages AT&T is seeking could force his company into bankruptcy.